The Maple Ridge – Pitt Meadows Board of Education is pleased to announce that the new elementary school in the Albion area of Maple Ridge (located at 24093 – 104th Avenue, Maple Ridge) will be named c̓əsqənelə Elementary in honour of the First Nations history of this region. In February 2017, the Ministry of Education announced funding for the new elementary school and shortly afterwards the board began collecting community input on potential names for the new school. “Given the passionate feedback we received calling for a school name that recognizes and celebrates the First Nations history in this area, we requested that the Kwantlen and Katzie Elders undertake a process to select a hən̓q̓əmin̓əm̓ name for the school,” said Superintendent Sylvia Russell. Fern Gabriel, a hən̓q̓əmin̓əm̓ language knowledge keeper and language and cultural teacher for Kwantlen First Nation, presented the name c̓əsqənelə – ‘Where the Golden Eagles Gather’ – to the Superintendent of Schools on behalf of the Kwantlen First Nation. Whenever possible the school district will use the International Phonetic Alphabet spelling of c̓əsqənelə. 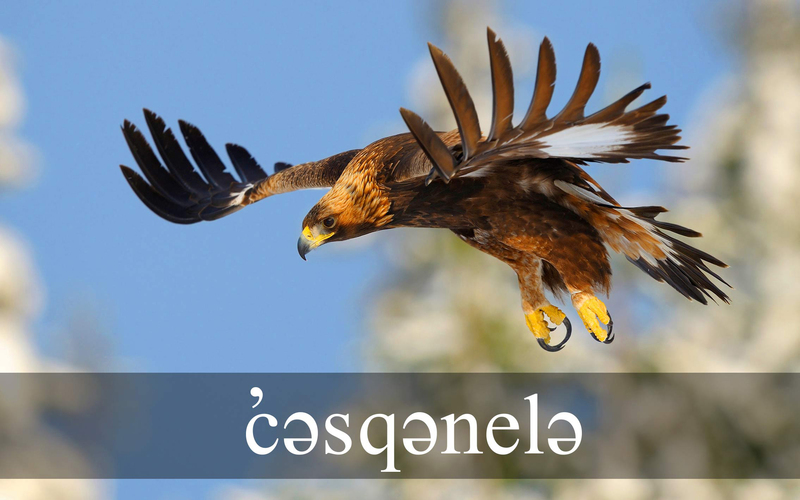 However, because certain characters used in First Nations languages are not available on regular computer keyboards, the alternate spelling c’usqunela may also be used in some instances. c̓əsqənelə Elementary is planned to open for the 2019/20 school year. Click here for the pronunciation of the new school name. For additional information and ongoing updates about c̓əsqənelə Elementary, visit the school’s website at http://elementary.sd42.ca/cusqunela. c̓əsqənelə Elementary is planned to open for the 2019/20 school year.